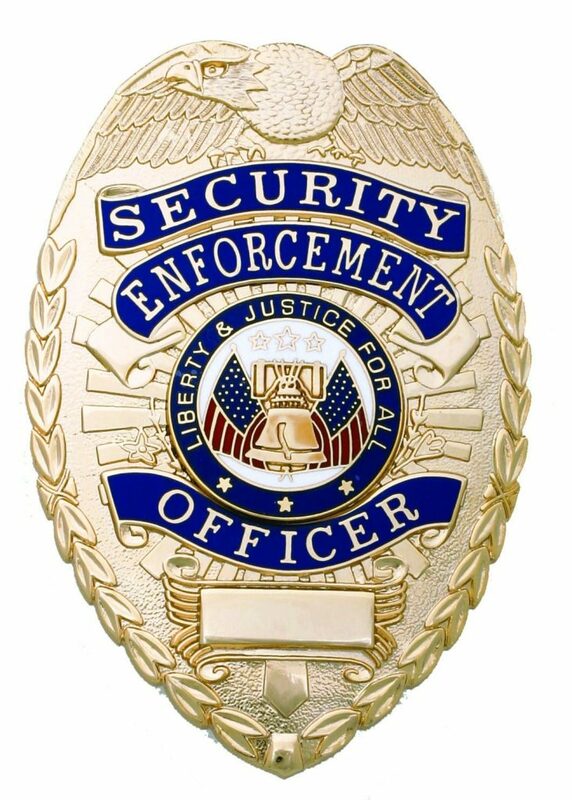 To provide professional, dependable security services on time every time. 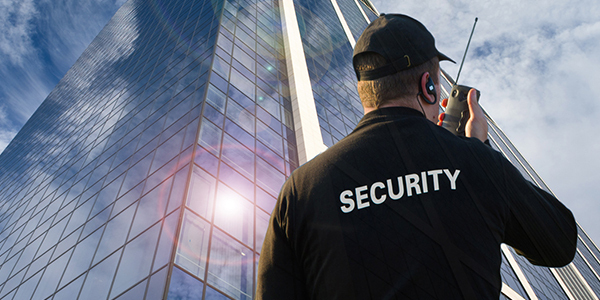 Trust Security & Fire Watch is a privately owned licensed security agency servicing Maryland, Washington, DC and Virginia. We ensure the guard services are customized to meet the unique needs of clients across the Washington DC Metropolitan and Greater Baltimore, MD Areas. What Makes Trust Security Services the Right Choice? Let’s face it; there are a lot of security companies out there. Unfortunately, many of them do not offer reliable service. 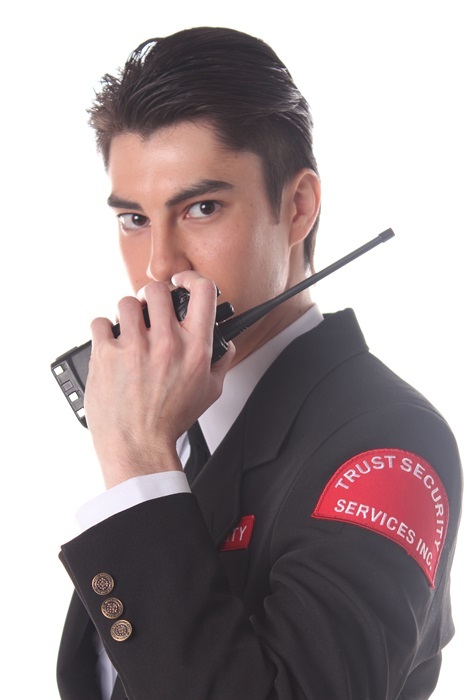 At Trust Security, we work hard to earn your trust. This is done by providing the kind of professional security service that you demand. Here are just a few of the things that have let us apart from our competitors. There is one promise you can count on when you use Trust Security Services: you can talk to a live security supervision at any time – day or night. Call most security companies after 5 PM and you get voicemail, an answering service or no answer at all. They may return your call in a day or so. 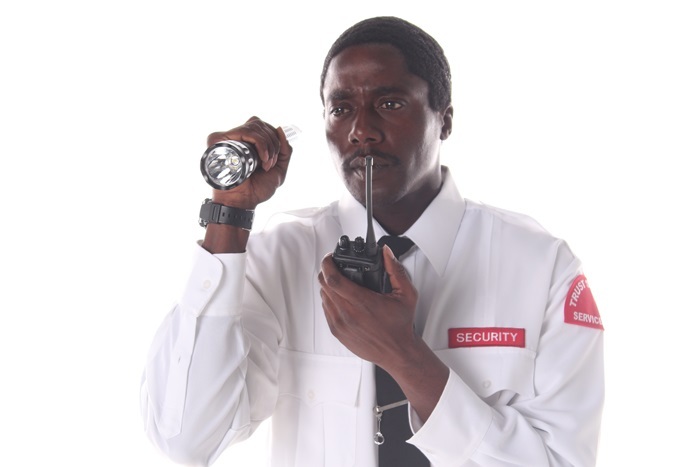 The last thing you want is a tired security guard who has gone from night shift to day shift. 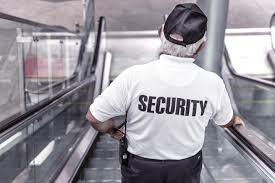 At Trust Security, our night shift guards only work nights and day guards’ only work during the day. Maryland and Washington DC have no training requirement for unarmed security guards. Trust Security believes that better-trained guards do a better job. 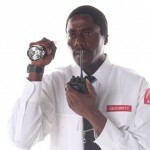 As a result, all Trust Security guards must complete a 12 course Basic Security Officer Training Course. In many jurisdictions, persons with misdemeanors or felony convictions can get a security license after a certain amount of time has expired. Some security companies then hire these persons as security guards. Trust Security performs in-depth background checks. We do not hire felons regardless of whether the state decides to give them a license. Services for the Greater Baltimore Area are managed from our Baltimore Regional Office, located in the City of Baltimore. Our Washington DC Field Office provides our DC field operations team with convenient access to resources. Corporate affairs and officer dispatch operations are managed from our corporate headquarters in Fort Washington, MD. 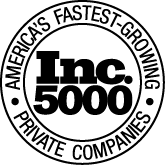 The executive leadership team has over 50 years security and law enforcement experience.Managers and supervisors guide field operations with a “Trust but verify” management philosophy. Trust Security & Fire Watch strives for constant improvement through an ongoing examination of how we can better serve our clients. Trust Security & Fire Watch account managers are responsible for maintaining constant communication with customers. Each customer is assigned an account manager. Account managers are assigned to every customer regardless of the size of the project. Every client is assigned an Account Manager. Account Managers are committed to creating the right plan to fit your security needs and budget. The Account Manager communicates with customers on a regular basis to ensure we remain abreast of any changes while soliciting Management’s feedback on officers and their performance. All clients have the cell phone numbers of their Account Manager, in addition to the 24/7 manager on duty hotline phone number. Your Account Manager takes personal responsibility for making the right recommendations and keeping you satisfied throughout the life of our relationship. Trust Security & Fire Watch’s “trust but verify” management style is the foundation of our industry-leading quality assurance. 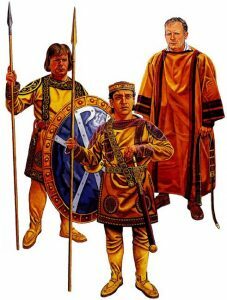 We expect our officers to perform their duties with a spirit of excellence. Throughout their initial and ongoing training security guards are reminded of the importance of excellence. We trust our officers and management team. However, systems are put in place to measure performance and verify that client’s expectations of quality service are exceeded. Trust Supervisors perform frequent unscheduled inspections to ensure that customers receive the quality service they deserve. 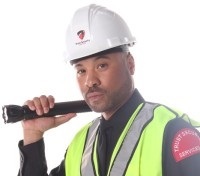 Field Inspections Security supervisors are in the field 24/7 performing site inspections. Site inspections are conducted to identify unexpected security challenges and to ensure officers maintain the highest level of vigilance. Site visits also provide an opportunity to provide direct guidance to personnel in a real world environment. Inspections are done on a not to interfere basis.